1) Are you comfortable in your current home? Something has sparked thoughts of moving. If you are no longer feeling safe in your current home, the move may be more urgent. What would make you feel more comfortable, secure and happy? Even if you feel a move is necessary, the experience and end result can be a delightful improvement. 2) Is it financially wise to move? There are a lot of questions that need to be answered. For example, how much money will you have to work with and can you afford a move? Do you have equity in your current home and is it wise to invest considerable money in a new residence? Understanding the dollars and cents is critical. 3) Where will you find your next home? 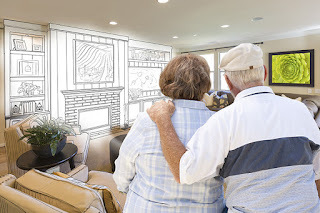 There are many options - from smaller, senior-focused, single-family homes to townhomes or condominiums to facilities that offer assistance or independent living with extra services. Your unique situation and desires will help define the best choice for you. 4) What do your family members think? If your family members are concerned about your safety or worried about your future, they may want to be included in your decision. 5) Who will make the decision? Is it important to be pro-active and maintain control? Or maybe you feel better letting a trusted friend, advisor or family member make the decision without your input. Just be sure it is in your best interest. 6) What about storage for your cherished items? If downsizing means less space in your new home, you may need to give special items to select family or friends or charity. This can be an emotional and intimidating process, but it needs to be included in the overall equation. 7) What is your preferred location? Do you want to be close to friends, family and services, and in the same general area or a whole new neighborhood? Moving closer to fun activities, such as outdoor amenities, shopping and entertainment, could be a big benefit to the move. 8) What does "downsizing" mean to you? Is it a smaller living space, less yard work, fewer bedrooms or formal rooms? Maybe it is less home to be responsible for and maintain so you have more time for relaxation. 9) What do you need for optimal enjoyment? Think about your daily activities and the rooms where you spend the most time. Those will be the major focus of the floor plan you choose. Design and layout have changed over the years so you may find your next home offers great use of space and convenience. 10) What is your dream? Let your imagination go. If there is a vision in your head, a home you have visited, a decor or style you have admired, maybe it is time to make it a reality. Now that family duties are not as critical, you can focus on having fun yourself. 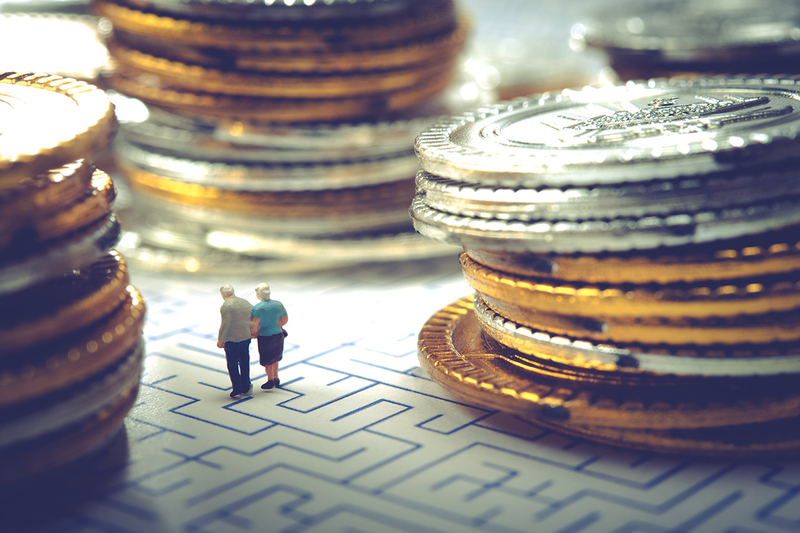 Not only can seniors lose much of their financial assets at a time in life when it may be hard to financially recover, but they can also lose shared connections and memories. People are often shocked when they hear that a couple who has been married for 20, 30 or 40 years is getting a divorce (like Al and Tipper Gore, who split in 2010 after 40 years of marriage and four children.) The assumption is that if you’ve been together that long, you must have worked out any problems. And yet a study from Bowling Green State University in Ohio in 2014 found that the divorce rate for people 50 and over doubled from 1990 to 2010 and that one in four Americans getting divorced is over 50. According to AARP, women initiate 60 percent of divorces after age 40. This could reflect the fact that more women are working today and thus have their own income and some independence, as well as a life outside of marriage and family. One therapist opined that women have higher expectations for their emotional life and won’t put up with less. And divorce no longer carries the social stigma it once did. People live longer, so couples in their 50s or 60s may decide they don’t want to spend another 20 years with their current spouse. Many older people are in their second (or third) marriage, and second marriages, no matter what age, have a higher rate of divorce than first marriages. Couples who have been together since their early 20s have changed and gone in different directions. Raising children may have been the reason they stayed together, but once children are gone, the couple have nothing in common. After retirement, couples who spent much of their lives at work are suddenly together all day. That can strain any relationship, but especially ones that may have been unraveling before retirement. Get professional help. Do not try to go through your divorce alone. At this point in your life, you have way more to lose than your average 20-year-old. Not only will you need a lawyer to help you, but you are also going to need a financial adviser and a therapist or divorce coach. Consider alternatives to litigation. Divorce mediation and collaborative divorce can be less costly, more private and less time-consuming than fighting in court. Familiarize yourself with current and projected finances. The way you divide your property in your divorce and what you pay or receive in spousal support may have tax implications that will affect how much money you have available after your divorce. If you are unemployed, underemployed or retired, consider getting a job. If you need to get a degree or training to get a decent job, look for programs that will give you the potential to make the highest income in the shortest amount of time. 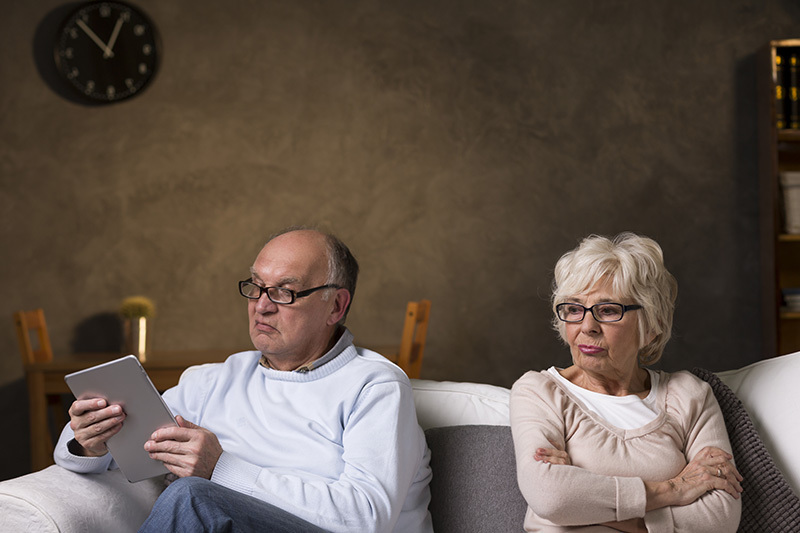 A gray divorce brings challenges that you don’t face when younger. A big one is finances. If you’re retired, you can expect to have your nest egg cut in half once you divide property, pensions, IRAs and anything else you own together. At the same time, on less money, you’ll each be supporting your own household instead of sharing expenses. Similarly, you’ll have to split the bills on any debts you owe, such as mortgage, credit cards or car loans. Researchers report that older divorced Americans have only 20 percent as much wealth as older married couples. For women, this is a bigger issue than for men because women traditionally have made less money than men and live longer. An older generation of women, especially, may have worked part-time or not at all in order to stay home and raise the children. That means they have a smaller pension, 401(k) or IRA, if any, and a smaller Social Security check. However, spouses who have been married for more than 10 years have access to their former spouse’s Social Security payments. In some cases, divorced spouses can get veterans’ benefits. As we get older, we have less time than a younger person to rebuild our retirement funds. If you’re retired and want to work again, jobs become scarcer as we age. If both spouses are covered by one spouse’s health insurance, a divorce likely means that one spouse will lose health insurance. If he or she gets insurance on their own, this adds to the expense of the divorce. In most marriages, one person usually handles the finances. After a divorce, the other person must quickly learn how to manage their financial accounts. One person will have to move, which means giving up your home, and this can be a wrenching experience if you’ve lived there long. Because your wealth has been cut in half, this likely means one spouse downsizing to a smaller residence. With your wealth cut in half, this means downsizing your life—putting retirement on hold, working more and traveling less. Breaking up with your spouse, especially if you’ve been together a long time, means losing a web of connections—in-laws, your spouse’s friends and acquaintances and, if you move, long-time neighbors. You may have to build up new networks. Whether or not you and your spouse had an ideal relationship, you had a constant companion to do things with—whether playing pickleball, watching movies together or eating at your favorite restaurant. It will take more effort to find others who enjoy the same things and are as readily available. Even though you don’t need to stay together any longer because of your children, your adult children may react badly to their parents splitting up. They could take sides, and you could lose a relationship with your son or daughter, hopefully temporarily. “After Full Lives Together, More Older Couples Are Divorcing,” Oct. 30, 2015, New York Times. “Gray divorce can drag both parties into the red,” April 8, 2016, Washington Post. “Grey Divorce and Conscious Aging: 7 Ideas to Consider,” Jan, 10, 2015, Huffington Post. “50 Shades of Grey Divorce,” Aug. 23, 2016, Huffington Post. “Till Death Do Us Part? No way. Gray Divorce on the Rise,” Oct. 8, 2014 Washington Post. “7 Things to Know About Divorcing During Your Senior Years,” April 24, 2015, U.S. News. The retired American professional golfer won 19 events on the PGA Tour, including two major championships: the Masters Tournament in 1984 and 1995. 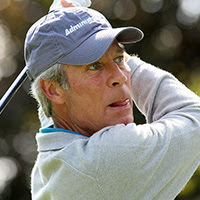 Nicknamed “Gentle Ben,” Crenshaw is widely regarded as one of the best putters in golf history. After he won three NCAA Championships at the University of Texas, from 1971 to 1973, he turned professional in 1973. That year, Crenshaw became the second player in Tour history to win the first event of his career. Following five runner-up finishes in major championships without a victory, including losing a sudden-death playoff for the 1979 PGA Championship, in 1984, he won the Masters. In the mid-1980s, Crenshaw suffered from Graves' disease (of the thyroid), but he continued to accumulate victories, including an emotional second Masters victory in 1995, which came a week after the death of his mentor, Harvey Penick. In 1999, while he was captain of the United States Ryder Cup team for the matches in Brookline, Mass., the U.S. won 8 ½ of the final day's 12 points to regain the Cup. Since 1986, Crenshaw has been a partner with Bill Coore in Coore & Crenshaw, a golf course design firm. His final and 44th Masters was in 2015. 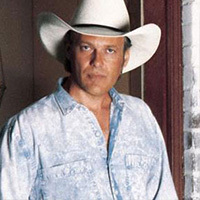 The country music artist charted more than 20 singles on the Billboard Hot Country Songs charts between 1986 and 2006. This figure includes 10 number one hits: "Somebody Lied," "Life Turned Her That Way," 'Don't We All Have the Right," "I'll Leave This World Loving You," "From a Jack to a King" (a cover of the Ned Miller hit), "Living Proof," "I've Cried My Last Tear for You," "Rockin' Years" (a duet with Dolly Parton), "I Am a Simple Man" and "Keep It Between the Lines." Besides these, seven more of his singles have landed in the Top 10 on the same chart. Shelton has also released nine studio albums, of which his first four have been certified platinum by the Recording Industry Association of America. He got his start in the mid-80s, playing in clubs around Nashville, where a newspaper columnist heard one of Shelton's demos and arranged an audition with Columbia Records In 1986, CBS offered Shelton a recording contract, and that same year he recorded his first album, Wild-Eyed Dream. His album reached the No. 1 spot on the Top Country Albums chart in 1987, was one of the biggest-selling country albums of the year and made Shelton one of the most successful male vocalists of that year. Over the next seven years, he continued making albums for Columbia, including Loving Proof (1988), a No. 1 Billboard country album; RVS III (1989); and Backroads (1992). By 1992, Shelton's success was waning, as country music changed and he admitted he was an alcoholic. In 1994, he left Columbia Records and formed his own label, RVS Records, in 1997. That same year, he released his first album in three years titled Making Plans. In 2000, Shelton signed with the Audium label, where he made another album called Fried Green Tomatoes. In May 2006, he retired from touring to spend more time with his family. Shelton is the author of a series of children’s books, including Tales From a Duck Named Quacker. The New York Times columnist and a best-selling author started her journalism career in the 1970s and early 1980s working for Time magazine and the Washington Star, where she covered news and sports and wrote feature articles. Dowd joined The New York Times in 1983 and was awarded a Pulitzer Prize in 1999 for her series of columns on the Monica Lewinsky scandal in the Clinton administration. Dowd's columns are distinguished by an acerbic, often polemical writing style. They frequently display a critical and irreverent attitude toward powerful, mostly political figures such as former Presidents George W. Bush and Bill Clinton. 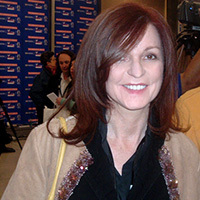 Dowd was named a Woman of the Year by Glamour magazine in 1996, won the Damon Runyon Award for outstanding contributions to journalism in 2000 and became the first Mary Alice Davis Lectureship speaker at the University of Texas at Austin in 2005. 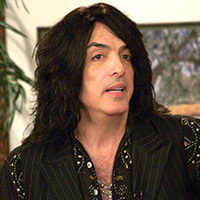 Best known for being the rhythm guitarist and singer for the rock band Kiss, Stanley wrote or co-wrote many of the band's highest-charting hits. Hit Parader ranked him 18th on its list of Top 100 Metal Vocalists of All Time. A Gibson.com Readers Poll also named him 13th on its list of Top 25 Frontmen. A descendant of Holocaust survivors, Stanley grew up in Manhattan. A misshapen ear from a birth defect caused hearing problems (and abuse from classmates), although he loved to listen to music, including Beethoven. Later, he was inspired by the Beatles’ and the Rolling Stones’ performances on television. As a young man, Stanley played in several bands before meeting bass player Gene Simmons, with whom he formed the band Kiss, along with Peter Criss and Ace Frehley. Kiss released its self-titled debut album in February 1974. Stanley's persona, "The Starchild," used one star over his right eye. “I always loved stars and always identified with them, so when it came time to put something on my face, I knew it would be a star," he said. Besides his work with Kiss, Stanley starred in a Toronto production of The Phantom of the Opera, in which he played the role of the Phantom, in 1999. He became part of the ownership group that created the L.A. Kiss Arena Football League team, in Anaheim, Calif., in 2013, and he published his memoir, Face the Music: A Life Exposed, in 2014. Because of his birth defect, he is an ambassador for the charitable organization AboutFace, which provides support and information to people with facial differences. Older adults can find help through programs aimed at those who are not technically savvy. 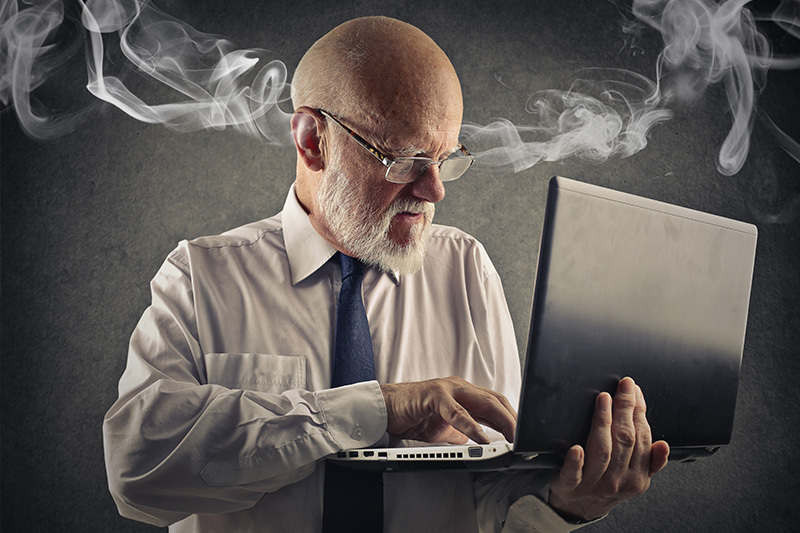 For older adults who didn’t grow up with computers, getting your laptop or desktop fixed can be a challenge. A simple problem such as your computer stopped communicating with your wireless printer can cause much frustration. You can Google your problem, but the directions you find on a tech support website may include terminology you’re not familiar with and cause even more headaches. Other websites could offer to fix the problem but might ask for personal information or a small fee, with no guarantee that they can repair the issue or that the whole thing isn’t a scam. So if your computer keeps freezing up or is running slow, where can you go for help? In Colorado, a company called GroovyTek offers “personal technology training sessions” for older adults. Its name—and the psychedelic design of its advertisements — targets baby boomers—the generation that came of age in the “groovy” era of the 1970s. GroovyTek believes “people over 40 are being mistreated and ignored by Silicon Valley.” For $90, a representative will come to your home and give you a personal consultation, speaking “on your own terms”—presumably in language not too technical. Besides GroovyTek, other programs offer support and education for older adults, either for free or for a fee. AARP has partnered with Best Buy’s Geek Squad to offer AARP members access to support technicians by phone, online or in the store. “Tech Support for AARP Members” includes a personal tech shopper; setup and installation of computers, tablets and peripherals; and troubleshooting and repair services. It’s no surprise that AARP partnered with the Geek Squad, as more than one-third of Geek Squad’s service subscribers are between the ages of 55 and 64. Several nonprofit organizations focus on teaching computer skills. SeniorNet has been training older adults about the computer and Internet since 1986. Its yearly membership fee gives you access to learning centers in 17 states and to the SeniorNet website’s members-only parts. It claims to have worked with two million boomers and seniors. Oasis Connections provides computer, Internet and mobile technology classes in 30 U.S. cities. It partners with local libraries, job help centers, senior centers and faith-based organizations. In New York City, Older Adults Technology Services (OATS) has worked with government agencies, community-based organizations, national advocacy groups and major corporations to build the country’s largest and most comprehensive municipal technology program for seniors, serving over 20,000 people each year and sustaining 24 technology labs across the city. In addition, libraries, senior centers and local colleges offer computer and personal technology classes for older adults. 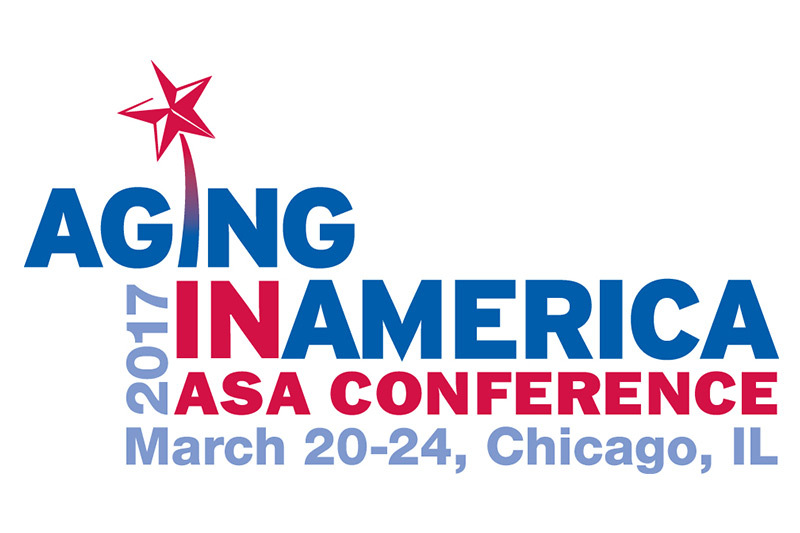 You can call your Area Agency on Aging to find out what’s available near you (to find your local number AAA number, call the Eldercare Locator at 800-677-1116 or check the website). Lifelong Learning Institutes, which are usually affiliated with colleges and universities, often offer technology courses. To find one, contact your closest colleges. Many people turn to their computer’s manufacturer, using online tech support—either the company’s website or a chat or email with a tech support person. When Consumer Reports surveyed users about different companies, it found that Apple tech support was by far the most effective of any computer brand’s. With most Windows PCs, it found only a 50-50 chance that the manufacturer’s tech support could fix the problem. Consumer Reports also found that those who made a phone call, versus going to the website, were more satisfied with the results. Consumer Reports discovered that computer owners had generally good experiences when they used a walk-in store. Apple’s Genius Bars rated the best, with Best Buy’s Geek Squad and Staples’ EasyTech not far behind. Business News Daily gave the Geek Squad its top award in providing online tech support for business owners and also praised Support.com, another online tech support business. “Where to go for computer tech support,” May 28, 2015, Consumer Reports. “The Top Online Tech Support Services,” Oct. 9, 2013, Business News Daily. “GroovyTek: Heck yeah, we’re from Centennial,” April 25, 2016, Denver Post. “Tech Help for Granny? Geek Squad to the Rescue,” April 25, 2012, Business News Daily. After a loved one’s death is not the best time to make decisions about a ceremony that can be expensive. When Steve’s father died of a heart attack, Steve had no idea which funeral home to use. He chose one that he saw on his way from the airport to his father’s apartment. In a state of shock, Steve let the funeral director talk him into buying one of the more expensive caskets and setting up an elaborate funeral and visitation, even though his father, at age 96, didn’t have many friends or relatives remaining who would attend. Only later did Steve realize that he paid for services that he didn’t really need. In fact, months later, going through his father’s papers, he found that his father wanted to be cremated. Unfortunately, after a loved one’s death can be the worst time to make arrangements for the funeral and visitation. Loved ones are being asked to make quick decisions at a time when they are in shock or in extreme stages of grief. They may not have any idea what their loved one wanted, and there is no time to go through papers and find out. Should the deceased be buried or cremated? What should the obituary say? Should there be a big funeral or just family? If no cemetery has been chosen, how do you find one? Who should the pallbearers be? What kind of music or readings would the deceased want? One way to avoid this difficult decision-making is to preplan a funeral, either for yourself, especially if you are single, or for your loved ones. Years, or even months, before a funeral plan becomes necessary, it’s helpful to acquire information, visit funeral homes and get a list of prices for comparison. Funerals can be expensive—averaging $10,000 for a traditional funeral—so you don’t want to end up paying for something you don’t really need or want. And if the cost falls to your children, this could hurt them financially or cause resentment. When you preplan, you have time to think about how much you can afford (or your children can afford, in some cases) and what you really want—a simple ceremony with family and a few friends or something more elaborate that will involve distant cousins, acquaintances and old neighbors. Because these decisions affect your family and friends, you have time to sit down with them and discuss the options. What is meaningful for you? Is burial important or would you prefer to be cremated (a less expensive alternative) and have your ashes scattered? What kind of ceremony do you envision that would summarize your life and give comfort to your survivors? Do you want a visitation in addition to the funeral? If there is no body at the funeral, you don’t need a mortician. Some people come up with their own rituals, such as favorite writings, a slide show of photos or the right music. Preplanning gives you time to research ideas for alternative funerals. Planning ahead also spares survivors the stress of making these decisions under pressure, so they can instead spend their time honoring and grieving their loved one. 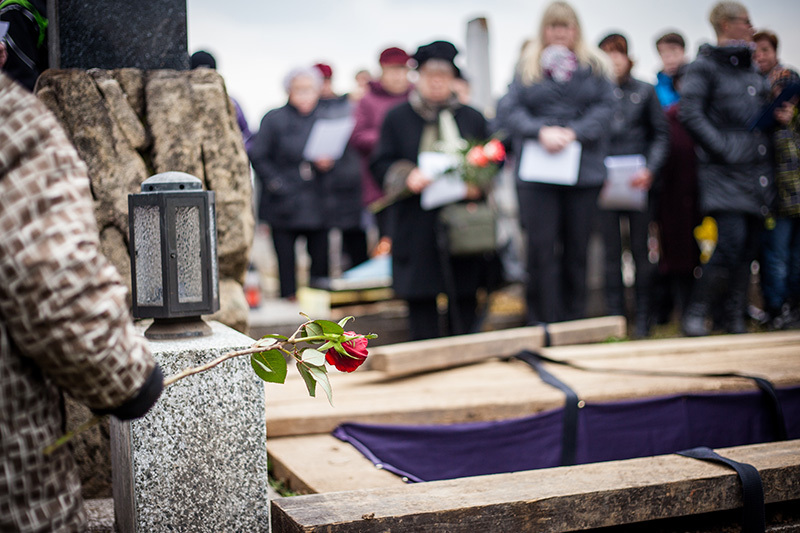 Although it is recommended that you preplan, you shouldn’t necessarily prepay for the funeral. While you may want to lock in prices that could go up, they could also go down. Businesses can close, change ownership and/or acquire poor reputations. When the time comes for the funeral, and survivors go to the funeral home their loved one chose, they may be told there are additional fees or the contract may be different than what their parents told them it included. However, the main reason to consider prepaying your funeral, burial or cremation is to shelter your assets from Medicaid. Although state laws govern the prepayment of funeral goods and services, protections vary widely from state to state, and some state laws offer little or no effective protection. Some state laws require the funeral home or cemetery to place a percentage of the prepayment in a state-regulated trust or to purchase a life insurance policy with the death benefits assigned to the funeral home or cemetery. If you do prepay, make sure the contract ensures that you or your survivors get a full refund if plans are later changed—for example, if you move to a different state. If you cancel, move or change your plan, you may not receive a full refund. Survivors may not be aware that funeral costs have been paid and may pay at a different funeral home. Get price information on the telephone. Get a written, itemized price list when you visit a funeral home. See a written outer burial container price list. Receive a written statement after you decide what you want and before you pay. For other rights under the Funeral Rule and more information about preplanning a funeral, see the FTC site. Pre-need insurance. Offered by funeral providers, you pay installments to an intermediary insurance company. However, in most cases, you will spend as much or more in premiums than the policy will actually pay out at the time of your death. Regulated trust plans. You pay the funeral home the cost of a funeral either in installments or in a lump sum. The director places the money into an interest-bearing trust account and serves as the trustee. After death, the trust funds are paid directly to the funeral provider named in the trust. These come in the form of an irrevocable trust, which can’t be changed or dissolved without the permission of the trustee, or a revocable trust, which you can cash out or cancel at any time. 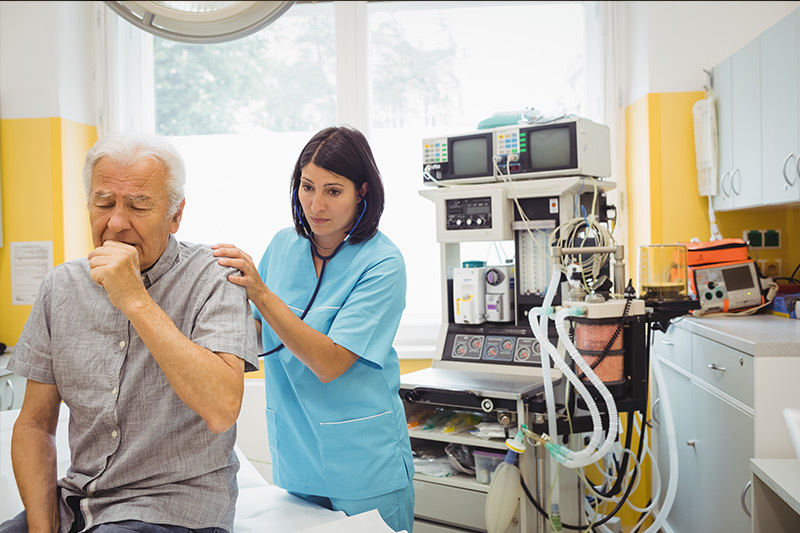 Money set aside in an irrevocable trust will be excluded from your net assets when your eligibility to receive Supplementary Security Income (SSI) or Medicaid benefits is determined. 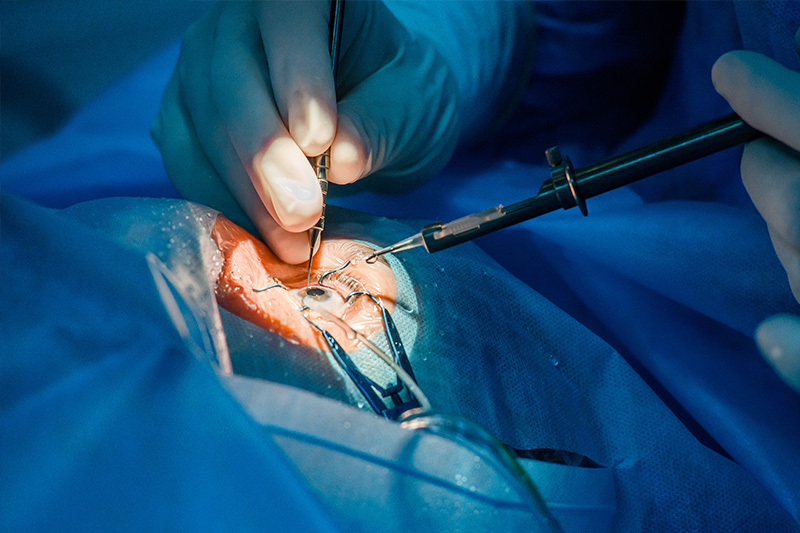 On the other hand, Medicaid can take money placed in a revocable trust if your other assets have been depleted. Prearrange without prepaying. After you research various funeral providers and their plans, write down your plan and let your family know what you want. Some funeral providers might let you fill out a pre-arrangement form and leave it on file at their business. Pay-on-death account. You can set up your own “payable on death” (POD) account by depositing in a bank enough money to cover the current price of a funeral and let the accumulated interest cover any cost increase due to inflation. This account can be made payable upon death to a trusted family member or friend who will use the money for your funeral. POD bank accounts are FDIC-insured, they remain in your name and money can be withdrawn at any time. However, Medicaid treats these accounts as assets, and the interest is subject to income tax. “Planning Your Own Funeral,” Federal Trade Commission. “Did You Forget the Most Important Part of Funeral Planning?,” April 28, 2016, Funeral Consumers Alliance. “Should You Prepay For Your Funeral?,” Funeral Consumers Alliance.